The River Nar is a Site of Special Scientific Interest (SSSI), and in parts, home to otters, water voles, trout and kingfishers. Sadly, the Nar was historically modified for human use – the channel size and shape was altered – and this has negatively impacted on the wildlife of the river.  In 2012, we started working in partnership with the WWF and Coca-Cola Freshwater Initiative to improve the health of the River Nar. The stretch of the Nar that runs through Emmanuel’s Common was historically used as a water meadow for grazing animals. Here, the river had been deepened and straightened to enable drainage of the site, as well as to increase water flows to power Newton Mill. From studying historic maps and carrying out on-the-ground investigations, an old, disconnected meandering channel was observed. This channel ran through the woodland and remarkably, it had been left unfilled and unchanged since the day it was cut off. Work was undertaken to reconnect this old 600m stretch of channel with the rest of the Nar by creating a short linking channel upstream and a longer, more natural channel to connect with the main river downstream. Scrub was cleared to open up the channel and to improve the flow regime. A full description of the project can be read on Charles Rangeley-Wilson’s website.  We would like to thank Norfolk Rivers Internal Drainage Board (IDB) for carrying out the machinery work, and the WWF and Coca-Cola Freshwater Partnership for their funding.